Price does not include $75 Doc Fee, Tax, Title, NYS Inspection, NYS Tire Recycling Fee, destination charges (if applicable), finance charges, or any reconditioning fees. Every reasonable effort has been made to insure the accuracy of the information contained on this site, however absolute accuracy cannot be guaranteed. While great effort is made to ensure the accuracy of the information on this site, errors do occur so please verify information with a customer service rep. 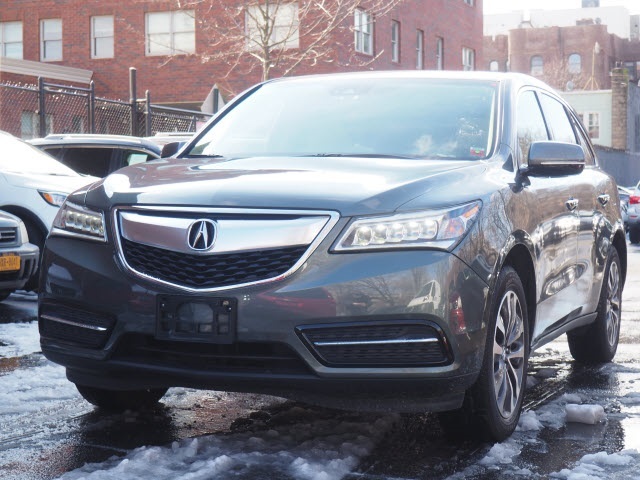 This is easily done by calling us at (718) 253-8400 or by visiting us at the dealership. All internet prices expire at 12:01 AM, please verify any information with a dealership sales manager. We’ve got you covered, our goal is 100 % credit approval. Certified. 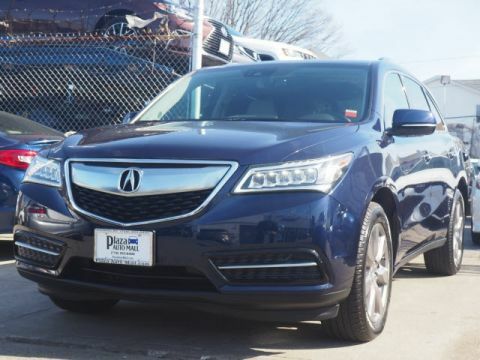 2016 Acura MDX 3.5L Gray CARFAX One-Owner. Ebony w/Leather-Trimmed Interior. 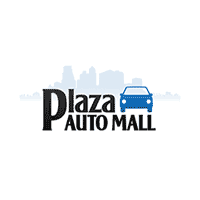 Welcome to Plaza Auto Mall, where you will find the very best used, and certified pre-owned vehicles from exceptional manufacturers, right in the heart of Brooklyn. 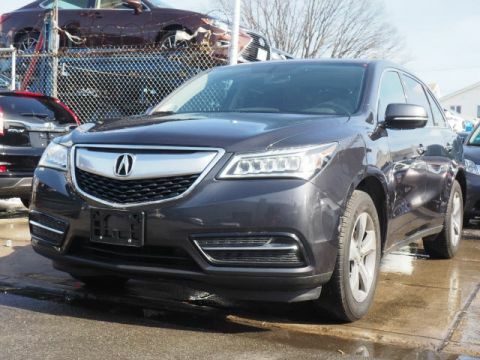 Our family of dealerships offers an astounding selection of top-notch Certified vehicles from our brands; Toyota, Scion, Honda, Acura, Hyundai, and Kia, as well as excellent used vehicles from a wide array of other manufactures. 18/26 City/Highway MPG Odometer is 14679 miles below market average!